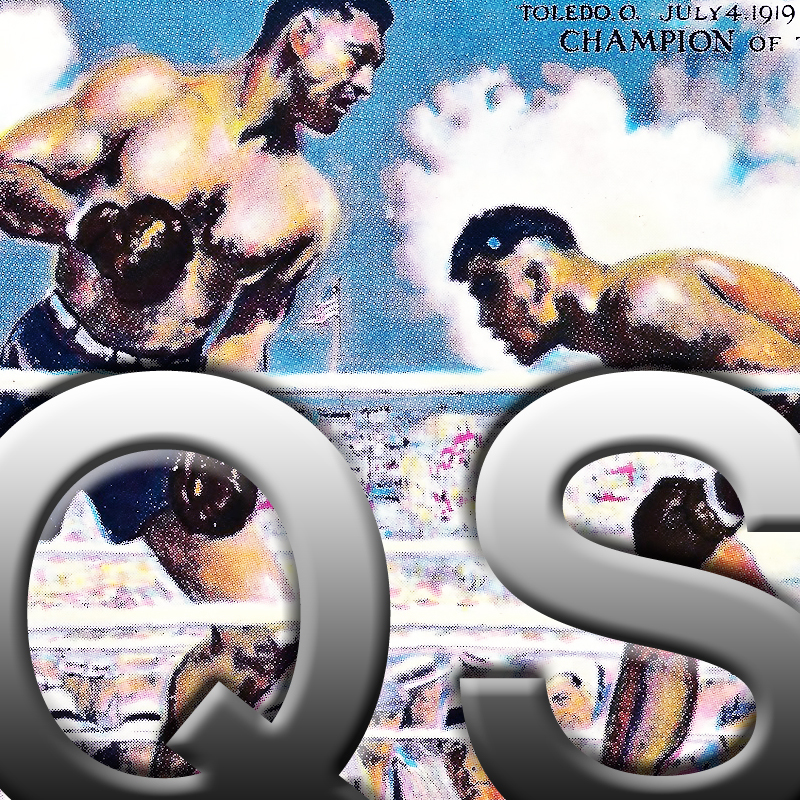 1:14:21 – Frank Edward Nora and Geoff Sink join PQ Ribber in another collaborative transmission!! 1:31:47 – Slightly delayed, but full of fun and Mystery!! Frank Edward Nora, Eddie Murray, Geoff Sink, and Doc Sleaze join PQ Ribber for mysterious Central doings! 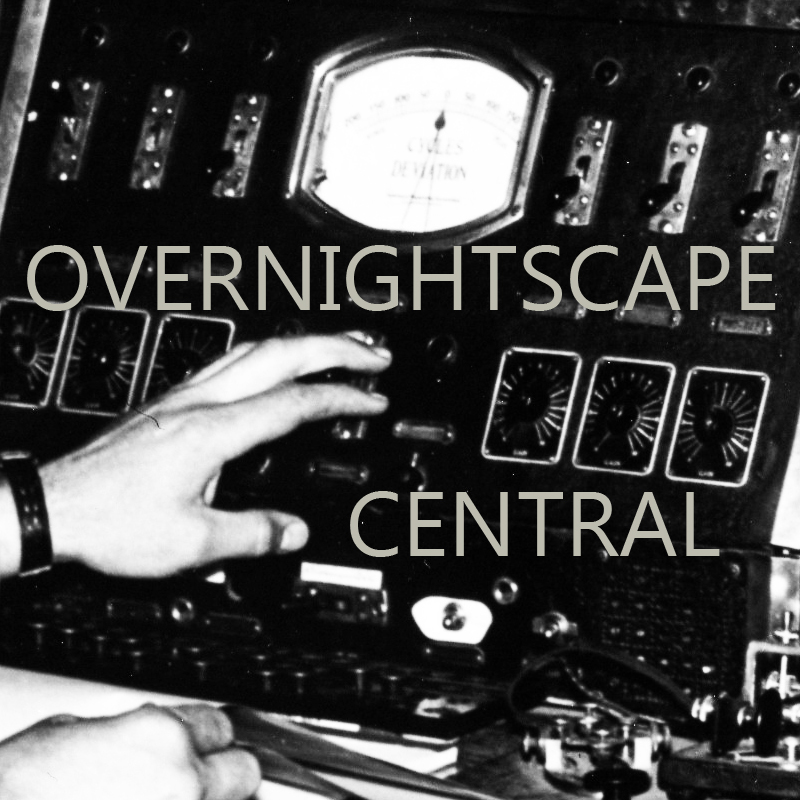 49:01 – Geoff Sink gets an entry in on this week’s Overnightscape Central Topic – Easy Listening!! Sporting Blood (1931)!! Vic and Sade and Xmas Card Fun!! The Angry Video Game Nerd!! Epic!! PQ Ribber curates and commentates on the way to Maltedland!! 1:40:07 – The Genre Series continues!! A message from Shambles Constant and contributions from Geoff Sink, Frank Edward Nora, and Chad Bowers provide another incredible collaboratory transmission!! PQ Ribber is your always-addled host!! Released September 2013 on The Overnightscape Underground (onsug.com), an Internet talk radio channel focusing on a freeform monologue style, with diverse and fascinating hosts presenting an array of talk-driven programs that are inspired by the Magic of the Human Voice! 2:07:37 – Monica (daughter of BiCoastal Becky), Eddie Murray, Frank Edward Nora, Doc Sleaze, and Geoff Sink help PQ Ribber start the New Season and the new Genre Series!! Another awesome transmission – tune in and find out how YOU can be part of the magic!! 52:46 – Going downtown to see the costumes of ComiCon, various tidbits about Salt Lake (including a horror story), Gumby and friends, and bonus: coins! 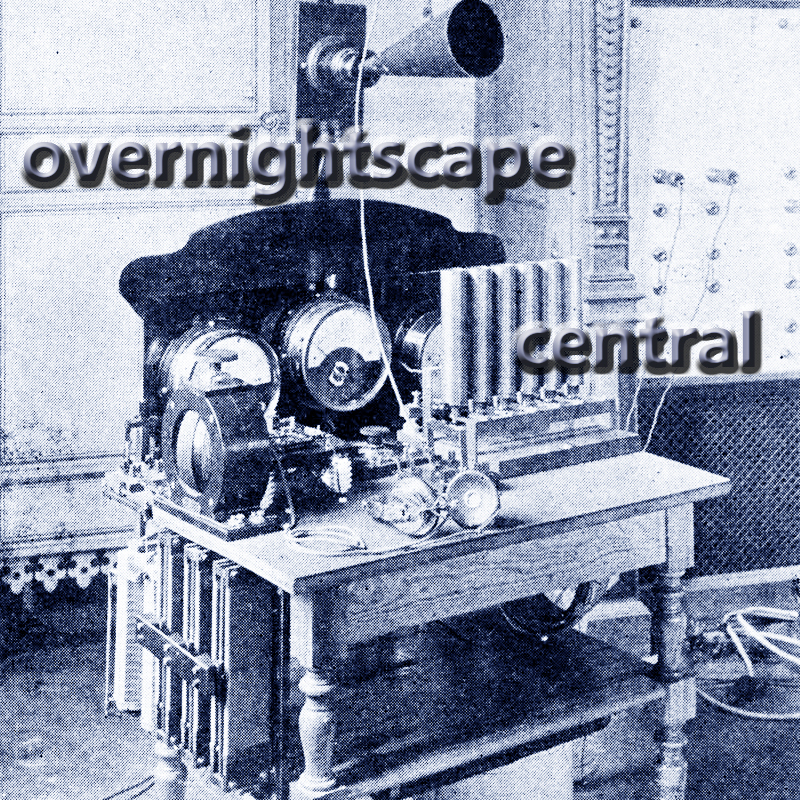 Released September 2013 on The Overnightscape Underground (onsug.com), an Internet talk radio channel focusing on a freeform monologue style, with diverse and fascinating hosts. 2:03:59 – A filmfest catalogue for your ears as Geoff Sink, Frank Edward Nora, and Doc Sleaze join PQ Ribber for another splendid comparison of ideas and notes! You are currently browsing the archives for the 'Geoff' category.